Give your Child a History Making Education! Old Sturbridge Academy is a Charter Public School located at Old Sturbridge Village. 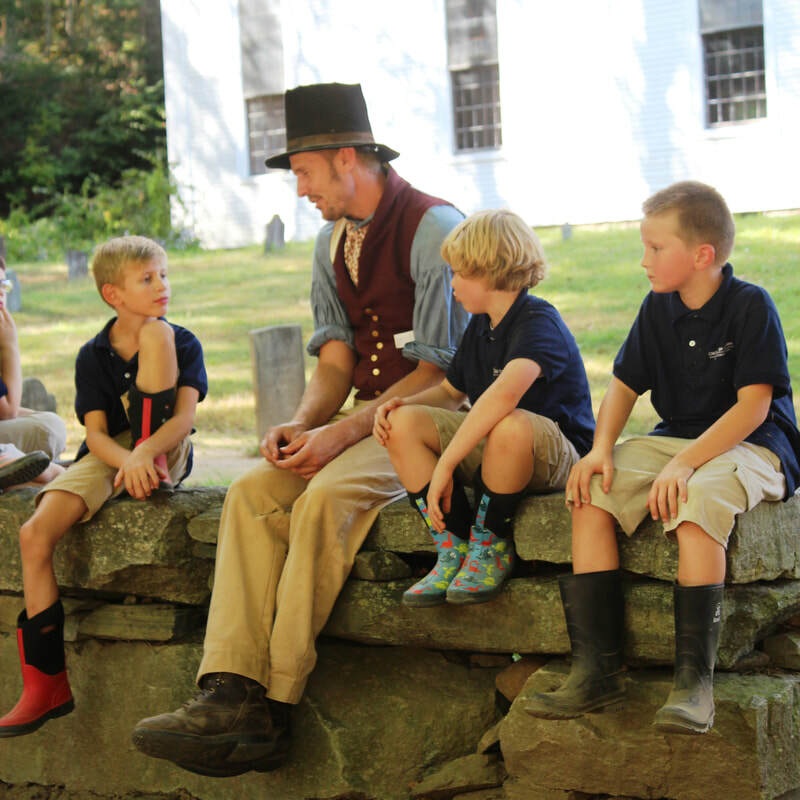 Old Sturbridge Academy provides students with rigorous, real world learning experiences in a supportive and nurturing school community, helping all students to become reflective inquisitors, articulate communicators, critical thinkers, and skilled problem solvers. 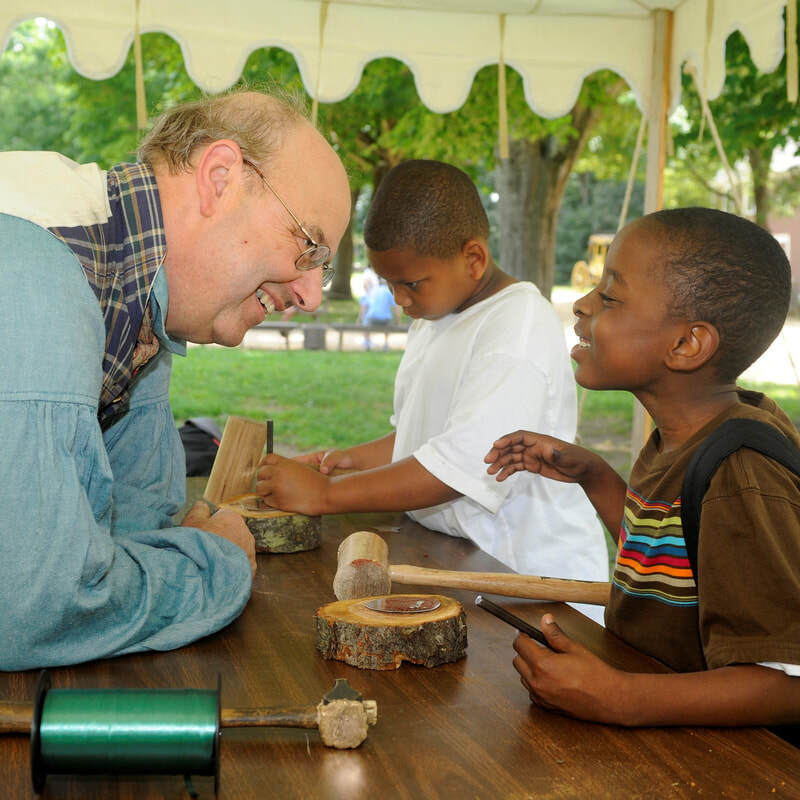 As one of the nation’s leading living history museums, the Village has been providing educational programs to students, teachers and families for more than 70 years. 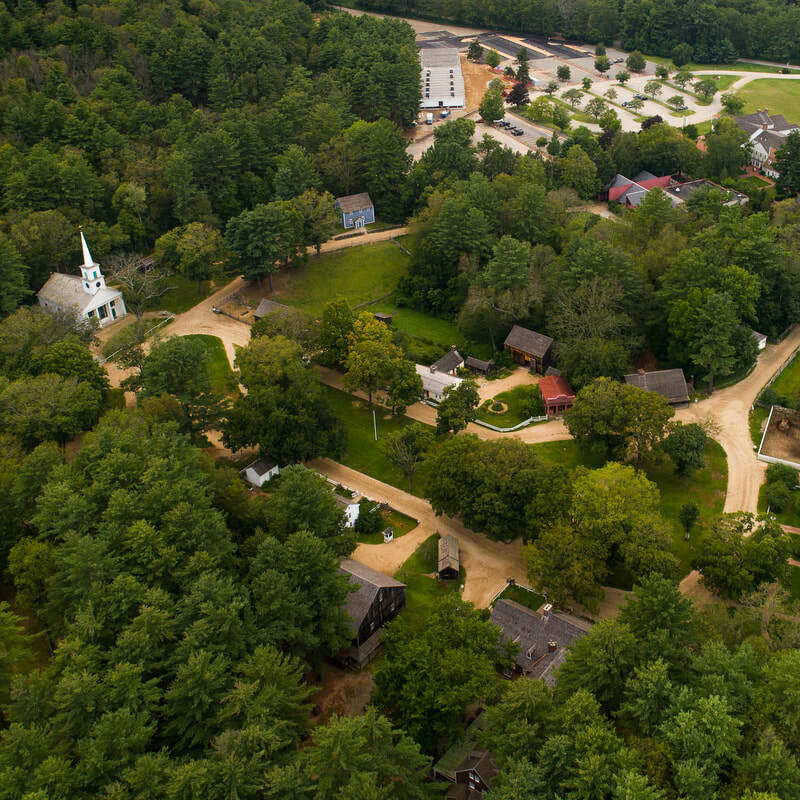 With a campus of more than 200 acres, the museum offers an idyllic setting with hundreds of resources to support learning.